Start and finish inside Lake Wilderness P﻿ark. Enjoy the moderately hilly route around scenic Lake Wilderness with wooded lakeside trails and jaunts through residential areas and along back roads. Tech t-shirts for all who register by May 31st! Click here to register! 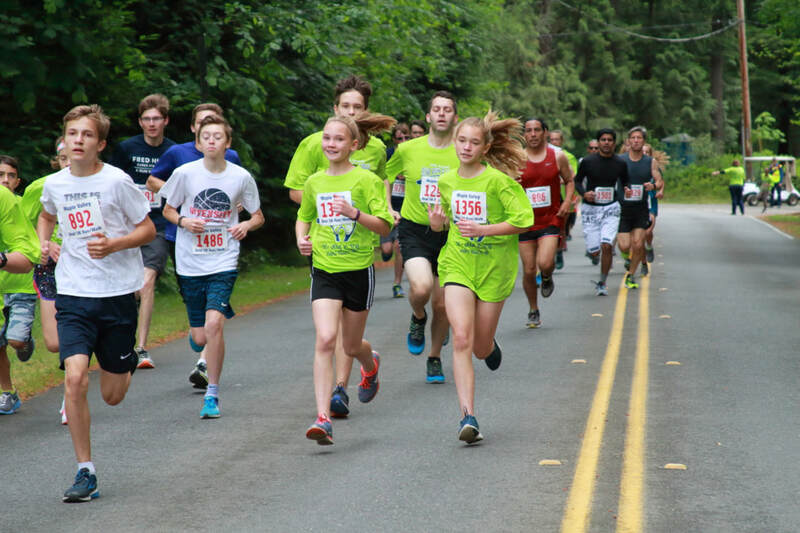 The fee for the race is just $28 for adults; kids 12 and under are FREE thanks to sponsor Tab Wizard, when you register online by May 31st (a small handling fee will apply for all registrations). Late registrations will be accepted in the staging area up to 30 minutes before the race. For late registration, add $5. T-shirts will be guaranteed for all those who register by May 31st and will be available as supplies last to all others. Participants 8 years old and younger must register with and be accompanied by an adult or participant 13 years or older. Pre-race packet pick-up will be offered at Road Runner Sports in Kent! Come and get your race bib and t-shirt* before the race on Friday, June 7th from 6-8 p.m. Road Runner Sports is offering Bear Run registrants a discount during packet pick-up! You'll receive $10 off your purchase of $30 or more; VIPs can receive that discount or 25% off of anything! Day-of-race registration and packet pick-up will begin at 7:30 A.M. on race day. You can register on race day up to 8:30. The race starts promptly at 9:00. The awards presentation will begin about 10:15, and the random prize drawing will follow. Because the Bear Run is part of Maple Valley Days festivities, there is limited parking at Lake Wilderness Park. A parking map will be posted at a later date. 1st place in each age division wins the coveted Bear Run Bear! 2nd-3rd place in each age division receive event ribbons. Special awards for top 3 overall men and women! Prizes, prizes, and more prizes will be given away by random drawing after the awards presentation. All finishers are eligible. Must be present to win. Official race results will be posted shortly after the conclusion of the event. These will be based on chip time (crossing start line to crossing finish line). Available near the registration table beginning at 7:30 a.m. on race day. Please pick up your items promptly following your finish. 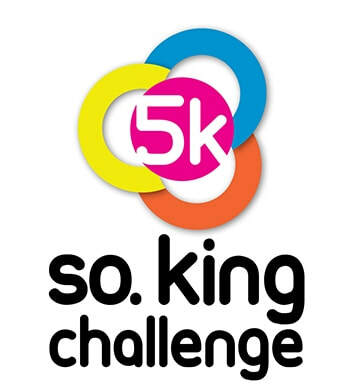 We encourage the use of jogging strollers along the trails of this family-friendly 5K! Out of consideration for other participants, dogs will not be allowed on the course (with the exception of service dogs). While there will not be water stations along the course, we do offer water at the end of the race. 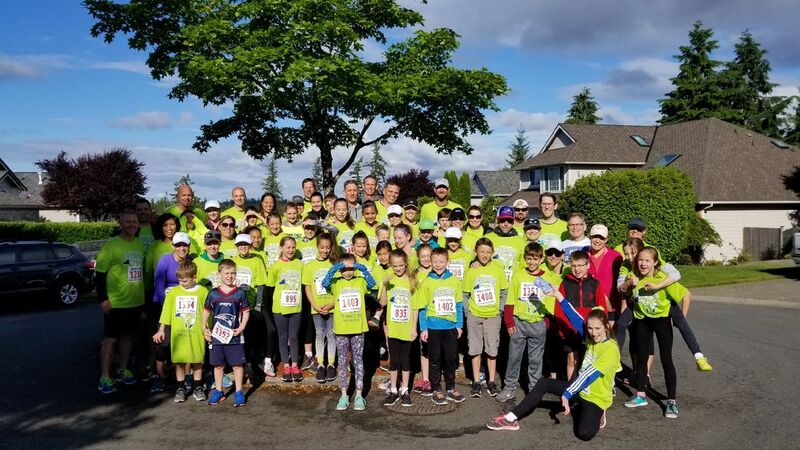 Proceeds from the Bear Run will benefit Tahoma High School distance running programs administered by the Tahoma Cross Country Running Club. The funds fill a wide range of needs for our large team of athletes including support for athletes and families who need help with team participation and summer camp fees, multiple scholarships awarded each year, and travel expenses beyond that available from the school district budget. These kids work hard and run hard all year while maintaining exceptional grade point averages. They deserve our support! Get a discount when you shop during packet pick-up! $10 off a purchase of $30 or more! Or, our VIPs get 25% off anything! Thrive Community Fitness in Maple Valley is excited to offer $0 enrollment and one month free (the free month is next month’s dues) for new members who show their Bear Run registration when they sign up at Thrive!